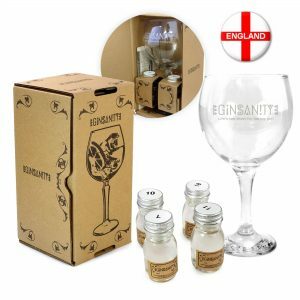 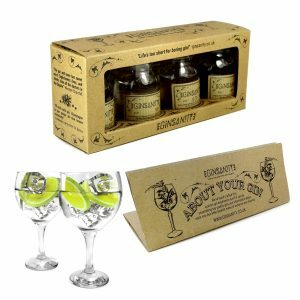 What better way to enjoy a unique gin tasting experience than to start your new gin journey with a brand new copa glass in our 4 Set and Glass Giftsets? 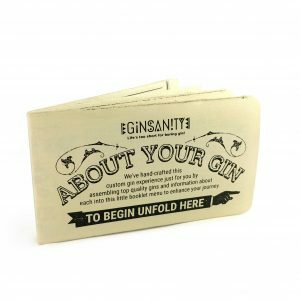 An excellent gift for a friend or relative to introduce them to the wide world of gin as well. 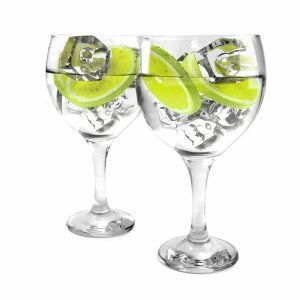 We recommend fever tree or 1724 tonic to accompany. 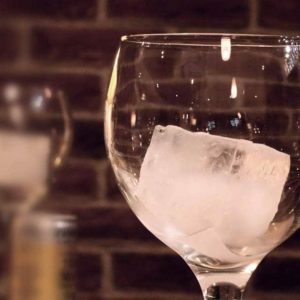 The origin and story for each of the included gins is contained in a handy gin tasting menu, with step by step instructions for how to taste like a pro, and get the most out of your gin and tonic. 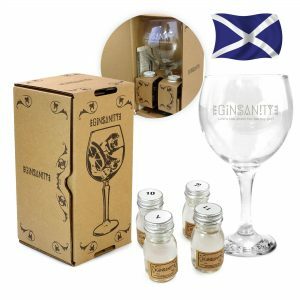 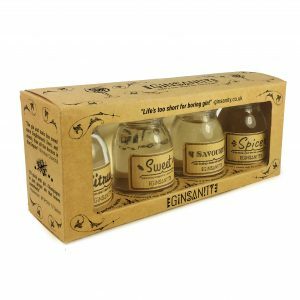 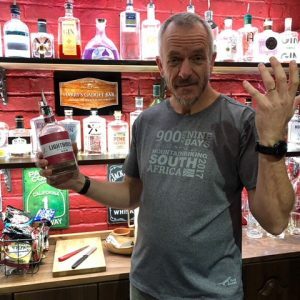 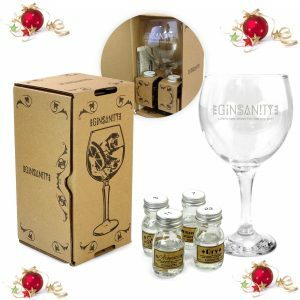 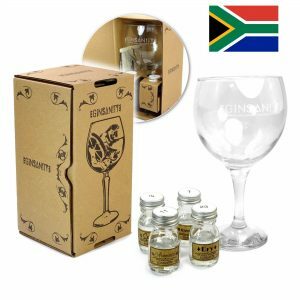 Combined with a history of gin in our 4 Set and Glass Giftsets, you will have the complete experience and back story to accentuate and liven the taste and smell. 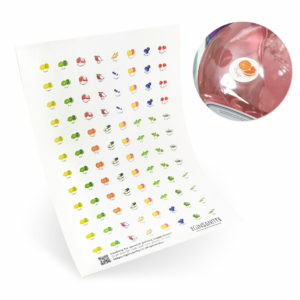 See if you can pick out the flavours, and compare notes. 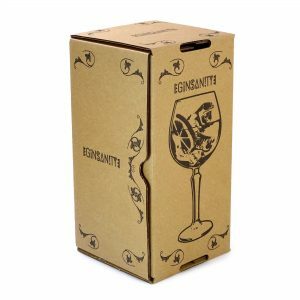 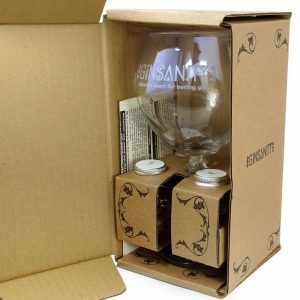 Comes in a vintage retro box which is perfect for gifting and is 100% recyclable. 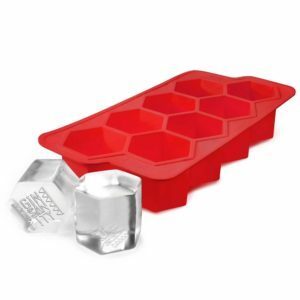 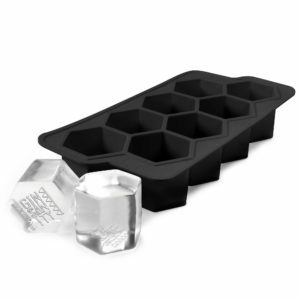 Be sure to pick up one of our new hex ice cube block makers while you’re at it and taste gin the Ginsanity way!